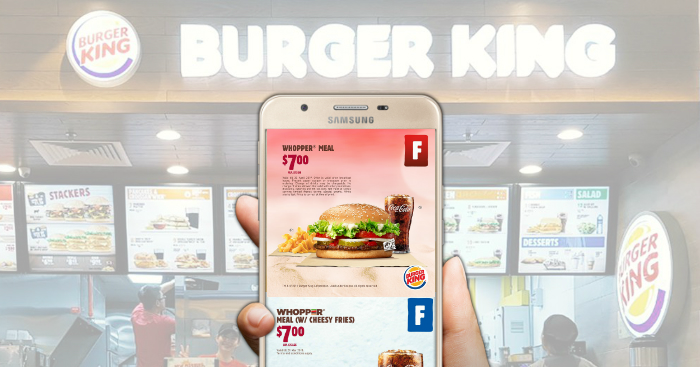 ALL-NEW exclusive BK Coupons up for downloads on the BK app! 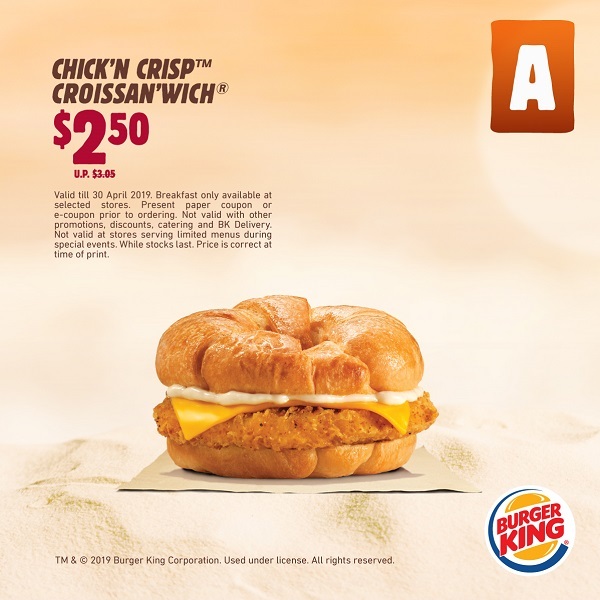 From $2.50 Chick’n Crisp Croissan’wich to $7.00 Whopper Meal, have a great BK feast from now till 30 April 2019! 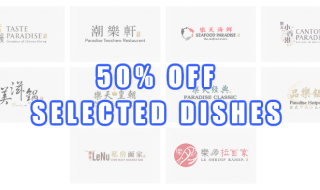 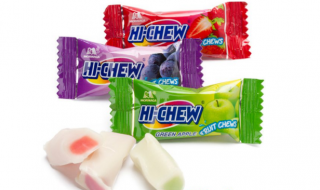 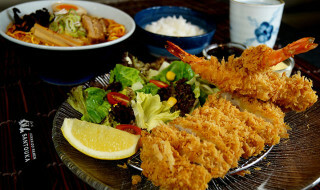 Share these coupons with your friends and loved ones! 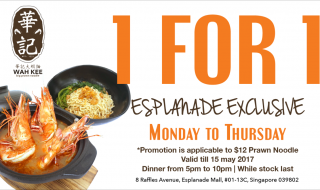 Wah Kee to offer 1-for-1 Signature Prawn Noodle from now till 15 May 2017!